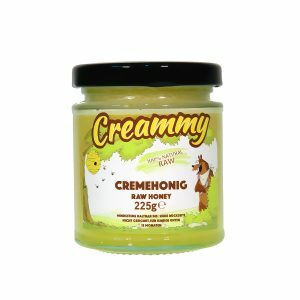 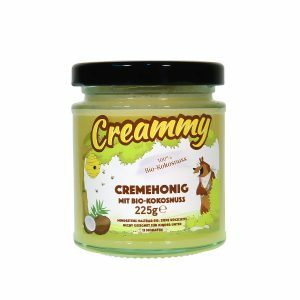 Creamed honey is 100% pure honey, whipped to perfection, fine and silky-smooth natural product with spreadable consistency and delicious taste. 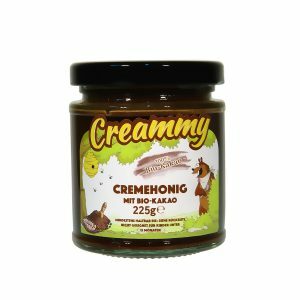 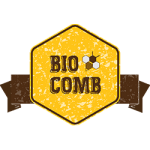 It’s made from raw honey harvested in our bee-farm, blended with carefully sourced organic cacao, organic cinnamon and organic coconut. The balance of these fantastic ingredients makes our creamed honeys so special.